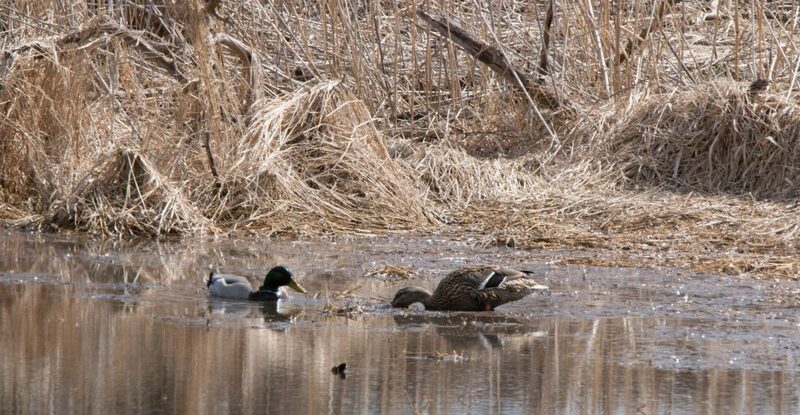 This entry was posted in birds, photography and tagged Chipping Sparrow, Eastern Bluebird, Mallard, McGinnis Slough, Yellow-Rumped Warbler by Lisa Rest. Bookmark the permalink. Nice shots! I like the bluebird and the warbler. Thanks! It’s hard to get bluebirds to volunteer for pictures, so I’m glad I got something even with the branchy distractions.